The EU is ready to step up cooperation with Russia on the future of the Arctic despite tensions between Brussels and Moscow over the conflict in Ukraine, foreign policy chief Federica Mogherini said Wednesday (27 April). As the 28-nation European Union agreed on a new common strategy for an increasingly valuable and contested region, Mogherini said it had to cooperate with other powers with a stake there. “This is a clear interest of the European Union to further engage with all actors, including Russia, on the Arctic,” Mogherini told a news conference in Brussels after the European Commission adopted the strategy. The former Italian foreign minister said the Arctic was an “an example of regional and international constructive cooperation” adding that the EU was ready “even for this cooperation go deeper and to enlarge”. The Arctic’s melting ice caps do not just have serious environmental consequences, they also unearth economic opportunities. France wants Europe to secure a more important bargaining position, next to large northern countries like Russia and Canada. EURACTIV France reports. Brussels’ readiness to cooperate with Russia at the top of the world comes despite foreign ministers last month agreeing to stand firm on its policy towards Moscow, which includes economic sanctions over the two-year conflict in Ukraine. Mogherini said the ministers had agreed that there could be “selective engagement” with Russia in areas where there was a “clear European interest”, and that the Arctic was one of those cases. “The Arctic clearly poses not only huge potential but also some critical challenges that we need to discuss together and also to which we need to find common answers,” Mogherini added. The EU is keen to unlock the potential of the region ― Finland, Sweden and Denmark are all Arctic states ― and protect the environment, but comes up against competing interests ranging from the United States and Canada to China and Russia. Under its new strategy it will “step up its existing action and engagement” in areas including climate change, the environment and international cooperation, it said in a statement. Norway will be on its last third of natural gas reserves by 2035, much of it in the Arctic, and almost all of it destined for the EU market, the country’s Minister of Petroleum and Energy told EURACTIV in an interview. 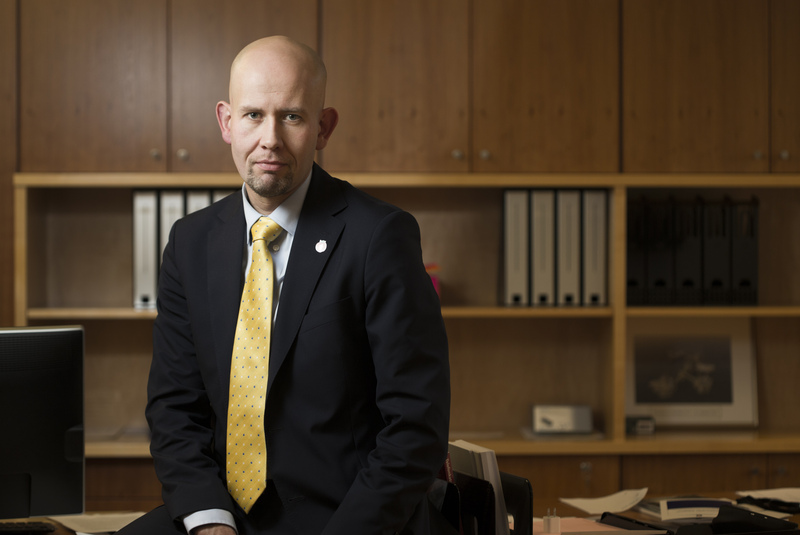 Tord Lien said production would stop once the reserves were gone. The EU has imposed damaging economic sanctions against Russia over its annexation of Crimea and suspected further intervention in eastern Ukraine, sending ties into a deep freeze reminiscent of the Cold War. In recent months, however, there have been growing calls to see if the two sides can work together to solve shared problems, most notably the Syrian conflict which is destabilising the whole region and driving Europe’s worst migrant crisis since World War II. In the European Parliament, the Conservative ECR group pointed at Russia's military activity in the Arctic. "Russia started huge investments and buildup of military equipment. They are flying forward in the Arctic. It is noteworthy that this is not considered or mentioned in the European Commission's proposal," said Jørn Dohrmann, a Danish MEP and President of the European Parliament's SINNEA (Switzerland, Norway and the EU-Iceland and EEA JPCs) delegation. "The EU's ambition for more engagement in the Arctic forces it to keep on good terms with Russia. This is particularly the case in order to become a full observer in the Arctic Council, where Russia is a member with veto power, but also in general because the Arctic is one of the last remaining international fora where dialogue between the EU and Russia is still open," Dohrmann said. 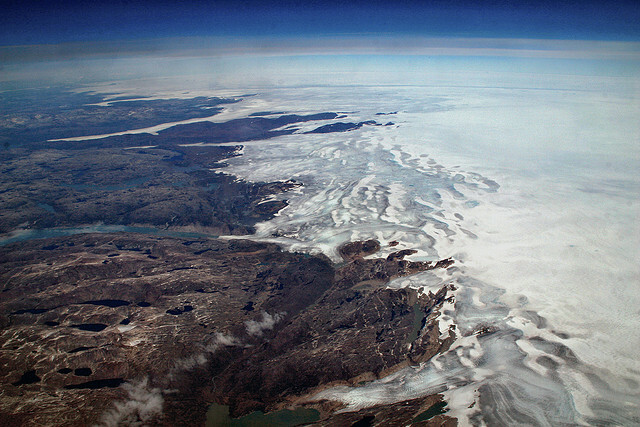 Climate change over the past few decades has brought great attention to the Arctic. 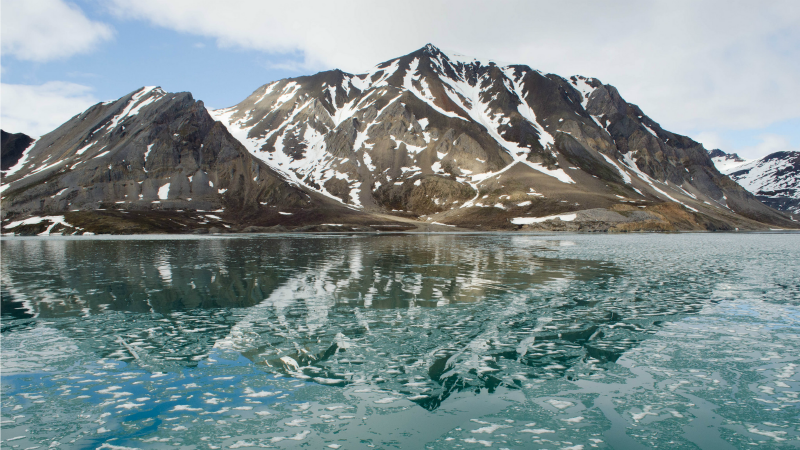 Arctic pack ice is melting twice as fast as in any other region in the world. Although climate concerns are part of the reason that countries are so interested in the Arctic, there is no denying the economic motivations. Natural resources buried under ice, new trade routes and even novel fishing opportunities could lead to some sort of Arctic gold rush. Hardly a surprise, Mogherini (regarded by many as one of Putin’s supporters in the EU) wants to step up cooperation with Russia. The stupidity of EU appointments is staggering, how was her appointment even considered at a time when Putin’s Russia was threatening EU member states and democracy in states wanting to join te EU beggars belief. The irrelevence of the EU is due to its own doing. All just, mirror response of Russia “selective engagement” with EU.